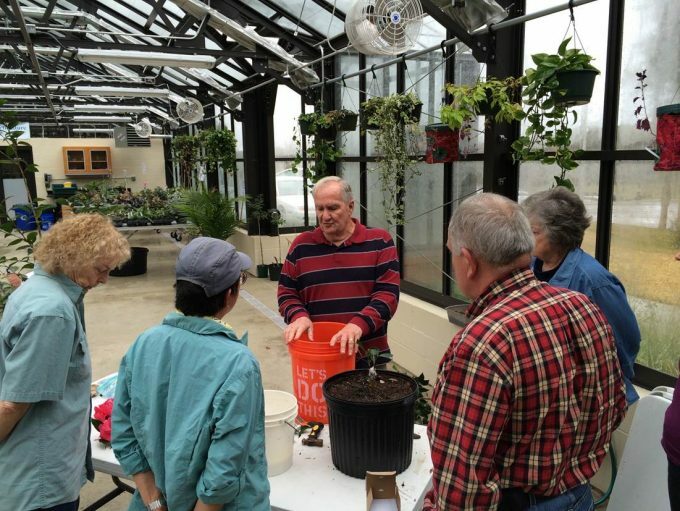 Wilmot Gardens periodically offers educational seminars for novice and experienced gardeners, including visiting lecturers as well as demonstrations from local experts. Past topics have included camellia grafting and air-layering and autism awareness training, the latter a result of Wilmot Gardens’ new program for individuals with autism. While the seminars are open to all Wilmot Gardens’ volunteers, Master Gardeners, and the public, pre-registration is required for planning. Check the calendar for any upcoming seminars or join the Wilmot Gardens listserv for invitations.